Finished lower level with bar area, separate family room space, and recreation room for ping pong table! 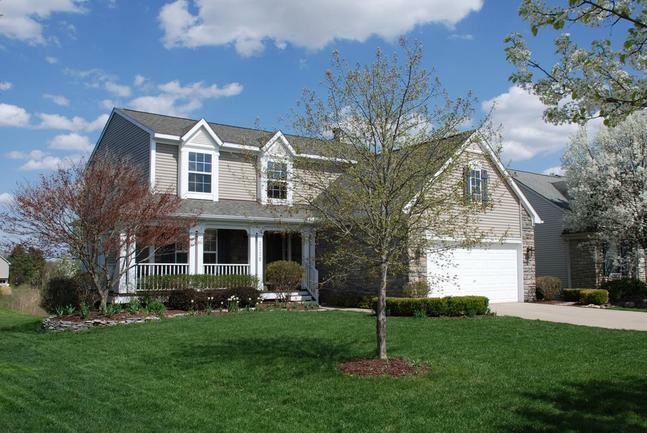 To request a private showing for 3229 Eastridge Drive, or to learn more about this luxurious home, contact the Ann Arbor Real Estate experts with The Bouma Group today at 734-761-3060 or info@bouma.com. 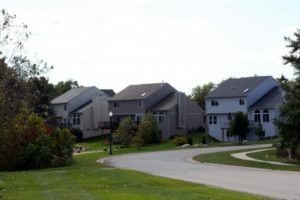 Westridge is a popular Dexter neighborhood, it has mature trees and two natural spring fed ponds which give it a traditional feel, although the homes are newer. There are currently 3 homes for sale and so far this year, 5 have sold. 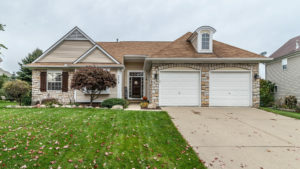 To learn more about the model-like home at 3226 Glacier Court, or to schedule a private showing, contact us at The Bouma Group today at 734-761-3060 or email info@bouma.com. View more Dexter Real Estate information here! 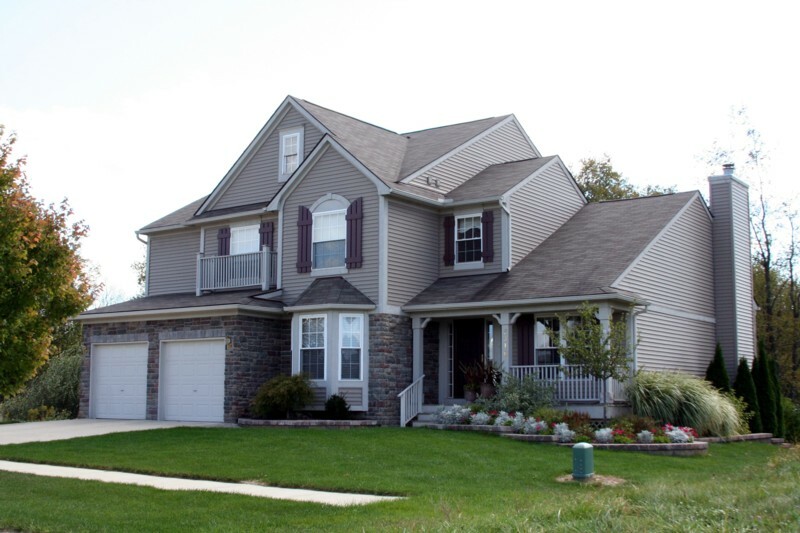 Westridge of Dexter Subdivision is a sizable neighborhood of spacious homes located just outside of downtown Dexter. There are currently 4 homes listed for sale, with 3 contracts pending, and so far this year 6 homes have sold.